There has been a lot of discussion about emotional support animals. 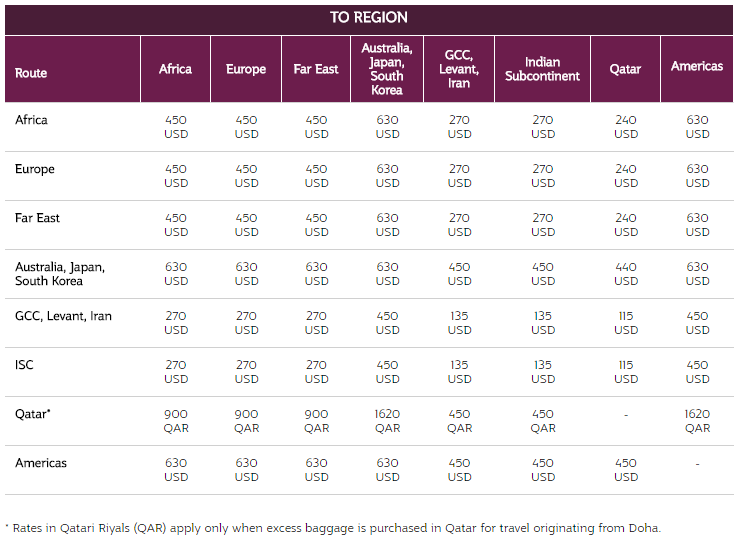 What with the emotional support duck a few weeks ago, I thought it would be appropriate to share how you can bring your falcon on your flight to Doha on Qatar Airways. 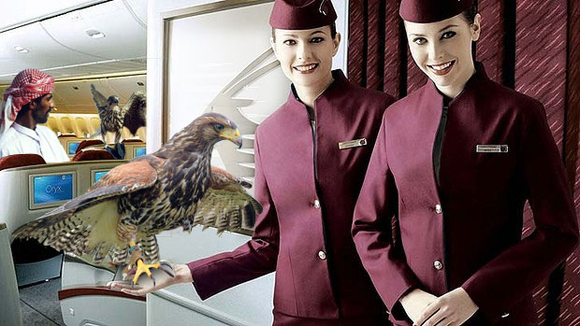 As it turns out, while a Falcon may not necessarily be an emotional support animal, you can bring your falcon on your flight to Doha, as long as it is on Qatar Airways. with the exception of falcons between Dubai and certain destinations in Pakistan, and Guide Dogs for the Blind – please see our information on passengers with special needs. So, there you have it, you might get exception for guide dogs. Falcons, also get exception. Yet, it is not entirely clear whether Falcons can fly in the passenger cabin. Personally, I don’t see why not, but, each airline to their own. I don’t have a falcon, personally. I’ve wanted to give Falconry a try, but, you know, we must live within our means. I would feel horrible if I had a falcon, and couldn’t properly exercise said falcon, or give said falcon the kind of environment that they need. But, if you do have a falcon, my opinion is, that you need to fly Qatar or Etihad, because they have pretty flexible policies, that would allow you to travel with your falcon in your same cabin. I know, if I had my way, I’d prefer to take my #indydog in the passenger cabin, so why not a falcon? 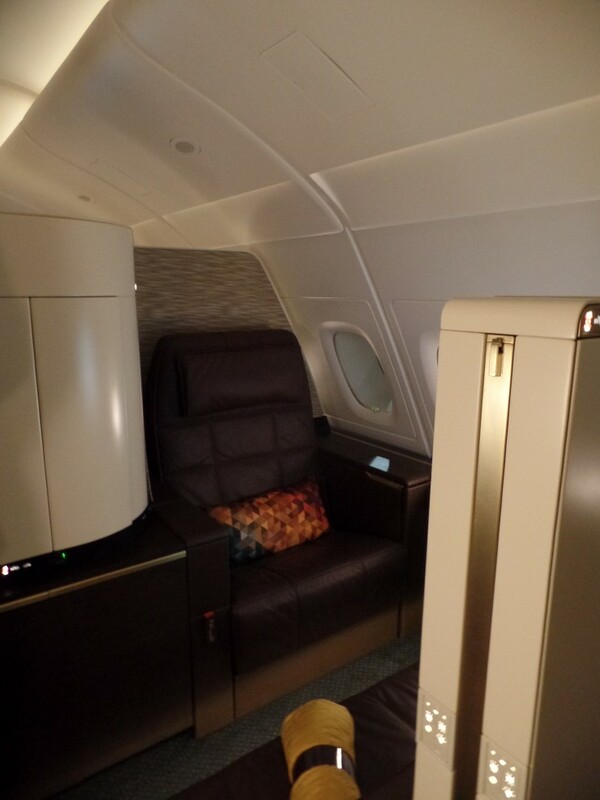 Have you ever seen a Falcon in the passenger cabin? I want to see a fight between my dog and a falcon in first class. That would be awesome. What kind’ve dog? Somehow I suspect there would be much champagne spilled in the skirmish. That would be a shame.